More than of 1.5 million Americans live in nursing homes. That’s not a bad thing in itself, of course. Sometimes elderly folks need skilled care beyond what a family can offer. Alzheimer’s patients often require round the clock supervision that’s impractical for busy families, where children’s needs and professional commitments consume more of the day. And some older people desire the companionship and planned activities that are available in assisted living or transitional facilities. Still, there’s a personal cost to this separation between generations. Across the nation, children in more than a million families miss out on day-to-day interactions with their grandparents. They lose the opportunities to relish the tales of what mom and dad were like as children or to hear personal memories of momentous historical events. What do Grandma and Grandpa recall about the day President John F. Kennedy was shot, or D-Day, or what life was like before the technological revolution? Some of these opportunities can be recaptured on weekends or family holidays, certainly. But is that what really happens? Our fast-moving society has no time for the slow-pace of elderly folks. As a result, we never glean their wisdom, never hear their rich perspectives and never cherish their attentive affection. Adults whose parents are no longer living consider themselves lucky to be “off the hook,” and forget that our elderly deserve honor and respect. They are a national treasure, too often lost. How to Save Your Family: Open your arms and embrace the elderly. If not, then take action. Make changes in your daily, weekly, or monthly routine so that you include them in the rhythm of daily life. Seek the help of facility staff to arrange a Skype visit or Face time on the computer. Anything’s better than silence or neglectful absence. lonely people. Some residents don’t have family members nearby or have family members who surface only for obligatory holiday visits. These precious men and women have stories to tell and wisdom to share, if only some one will listen. 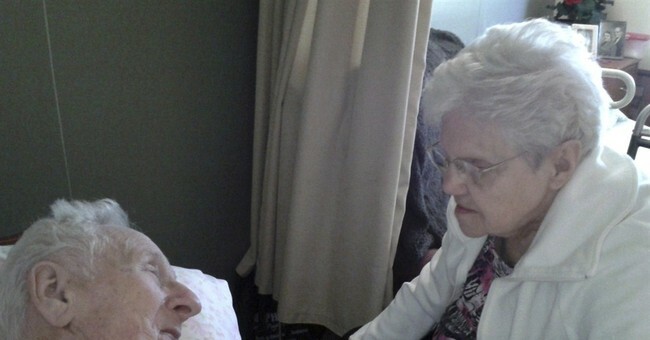 Nursing homes are delighted when proxy families dote on their residents. Be upfront about what you can do. Some families visit each week, once or twice a month, or whenever their schedules permit. Others will swing by and take their “adoptee” for errands, a meal out, or to recreation. Adoption is an option for all ages, and one I encourage you to take advantage of. You won’t regret it! nursing homes in China. The strongly Confucian culture considers it shameful not to care for your family members yourself. Perhaps that option is more possible than we think. Having a parent or grandparent move into your home is never easy—it means an extra schedule to juggle, mouth to feed, personality to factor in, and soul to care for. However, it can also be a great blessing and a chance to show our children what it means to truly care for family members.